Everyone has got a busy lifestyle, children too have their lifestyle and some children are busy with their tuition. It's good to give them a time break and let them enjoy and learn at the same time. My son has taken part in Teens Tour Guide holiday program by Johan Speaking Academy. Sean is 11 years old and next year he would be Standard 6, he told me that he has interest to join Kids Public Speaking. That's why this school holiday I have enrolled him in the Teens Tour Guide holiday program. Sean learns about team work and also learning of animals habitat. 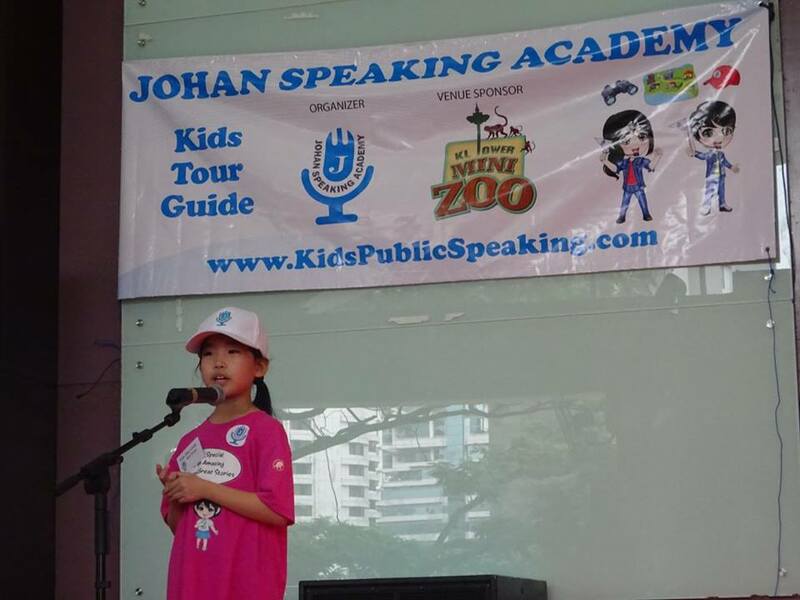 If you have interest to give your children in kids public speaking can think about Johan Speaking Academy, it is located at TTDI. They are going to start the 10 months and 10 weeks Kids Public Speaking program in January and March. This program only accept up to 12 students in a program. You can start planning for your children now, start them young as it's good for their early stage of learning in life. They have trained more than 1000 kids in the Academy. 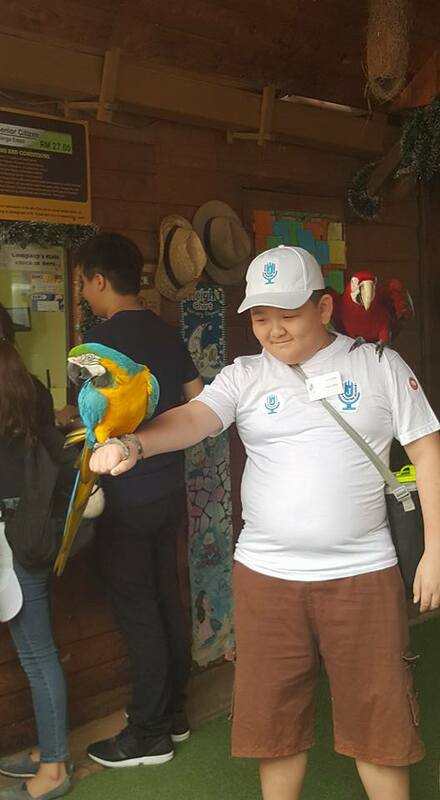 This school holidays, my son is happy and enjoy himself and glad to see him has good experience with Teens Tour Guide holiday program. He explained to tourist about the type of animal and their habitat. 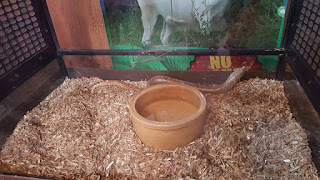 Above is legless lizard, at first I thought it was a snake but it's not. He also learned to take photo for the tourist. 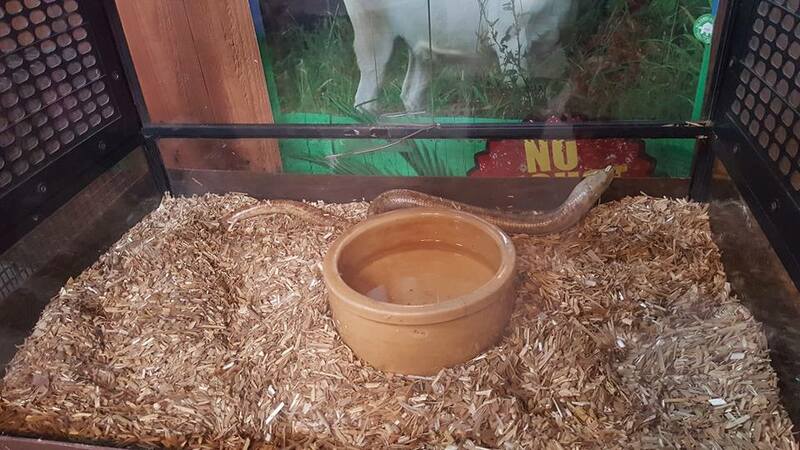 He's not shy to speak to tourist and even answer their questions about the animal. Sean has also joined the Kids Tasty Speech where he learn about type of food and drinks served by the cafe. 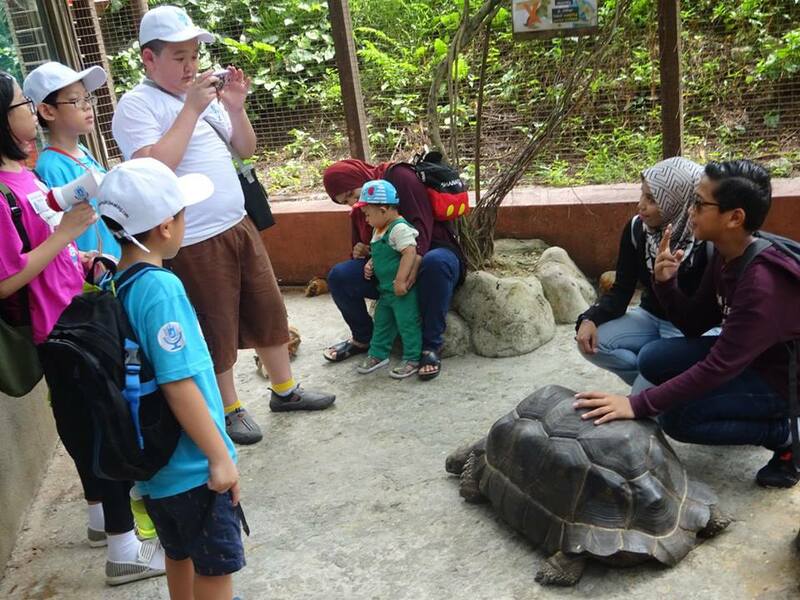 It's a good bonding time for parents too, they can see how their children performed in the Teens Tour Guide. Before the end of day, each participant is given chance to public speaking on stage to give their speech. 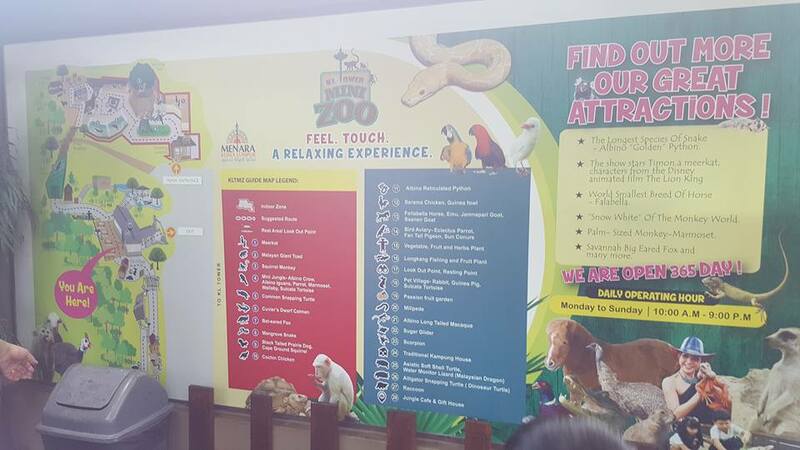 It's good experienced for children as they can learn about animal habitat at the same time. They are also confident to speak up at stage. 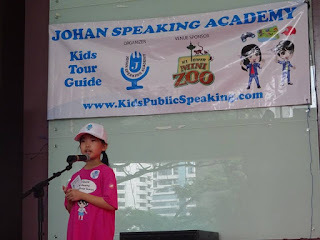 Kids Public Speaking program is available at Johan Speaking Academy. 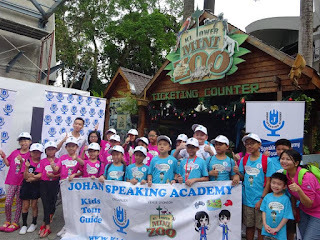 Click on the link to know more about Johan Speaking Academy on Kids Public Speaking. You can find more photos at the Album of Teens Tour Guide at Facebook as I was following my son's group during the public speaking. 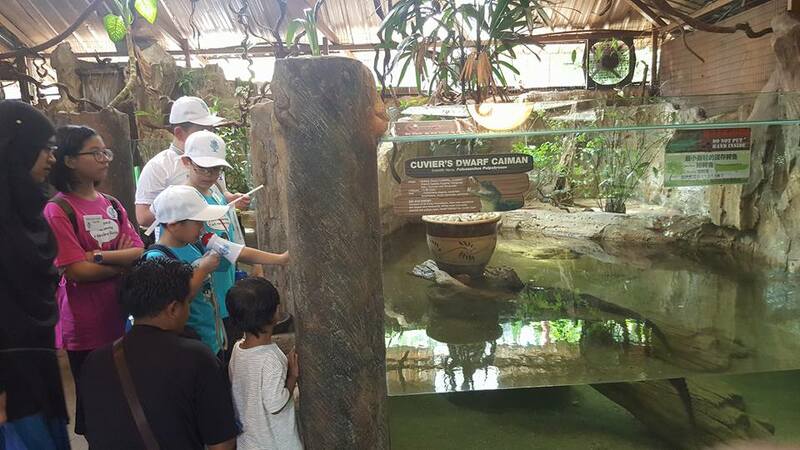 It's good to see children are not afraid to speak up and know about the types of animal that they explained to the tourists. Now you know where to find kids activities in Malaysia.